Wild camping in the UK gives you the chance to immerse yourself in the nation’s most beautiful scenery – from the pine-clad Scottish Highlands to the heather-hued expanses of Dartmoor. Choose wild camping and you’ll strip tent life back to its very basics and make the great outdoors the star of the show. The Cool Camping experts have spent years seeking out the best campsites and many of them offer a wild camping feel that’s wild enough for most, but sometimes only the total freedom of true wild camping will do. 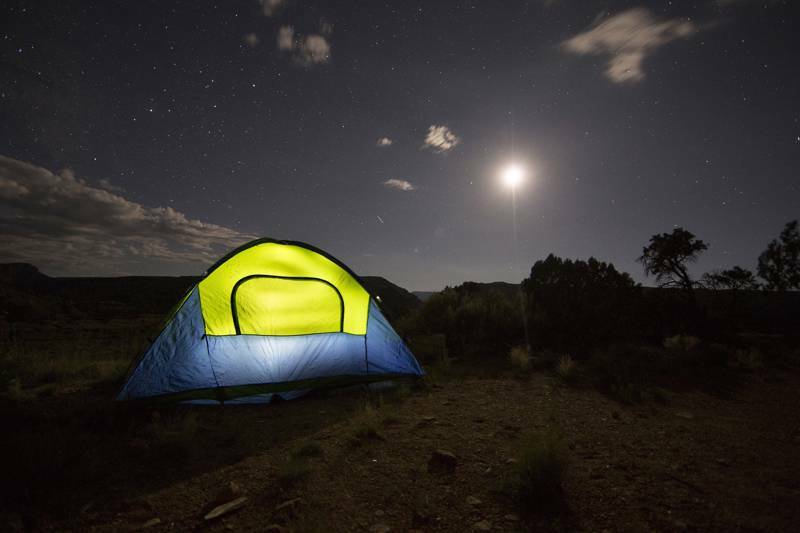 You sleep under the stars, wake with the weather, fend for yourself and should feel utterly refreshed by the end of it. Sadly, it’s illegal to wild camp in almost of all of England but there are a few places where you should be able to pitch up without a problem: Dartmoor and the Lake District among them. Our guide to wild camping in England explains all. Mountains, woodlands, rivers and a stunning coastline… Wales is not short on natural beauty making it a tempting destination for wild camping. It’s subject to the same rules as England, which means seeking permission is key to camp here. Scotland is a breath of fresh air on the UK wild camping scene, as the right to wild camp on unenclosed land is enshrined in law. Lucky that, as its epic mountain ranges, mirror-like lochs and huge forests provide plenty of perfect pitches for unforgettable camping adventures. 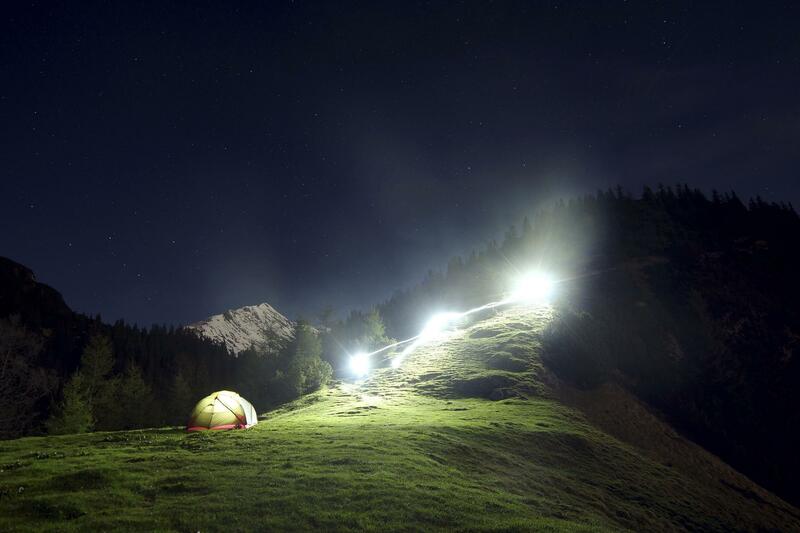 If you want to discover all of our favourite wild camping locations in one place, our guide to the best wild camping spots gives you the low down on secret spots where you can pitch your tent beneath the stars and really embrace the outdoors. This guide picks out some of the top wild camping destinations in the UK. Wild camping rules and laws – and how to get away with it. Already know where you'd like to go wild camping but not sure if it's legal? One of the best ways to start out is to ask the land owners permission if it's clear who that land owner is. For more information on the wild camping laws in the UK and the different nations and islands, read our informative guide on the rules of wild camping in the UK. Worried about safety? Want to know whether you can light a campfire? 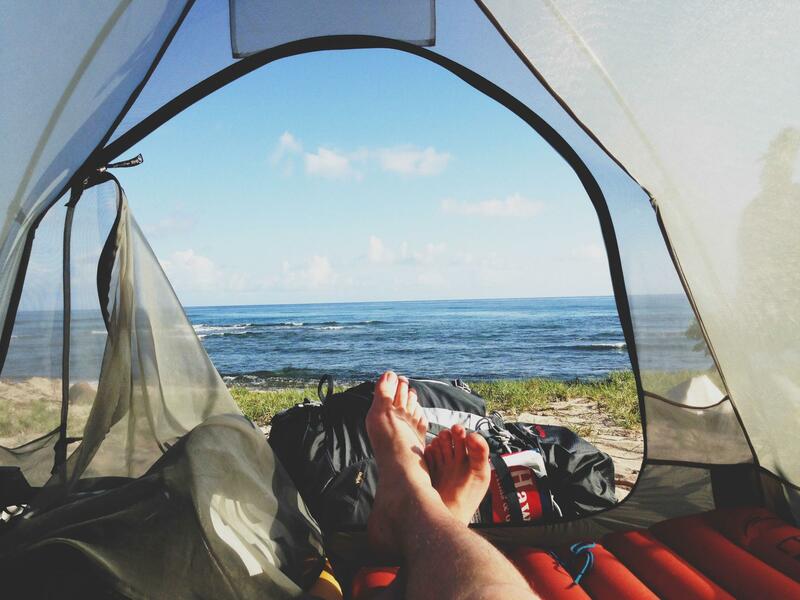 Or need some tips on where best to pitch your tent? We get to grips with all of the frequently asked questions when it comes to wild camping and provide some essential points to get you set for your first wild camping experience. If you'd simply like to kick back and read a little more about the joys of wild camping there are plenty of great resources out there (see the bottom of this page for a full list of helpful links). In the past, we've talked to the editor of Wanderlust Magazine, Phoebe Smith, who is always going wild for wild camping and has written several excellent books on the subject, while Cool Camping editor, James Warner Smith has journeyed the breadth of Europe on a wild camping trip of epic proportions. Closer to home, 'microadventures' provide an illuminating way to add excitement to the working week by breaking the nine-to-five with an easy mid-week adventure with groups out there that provide the spirit of wild camping in the heart of London and other cities. All have intriguing stories to be told – each one encouraging you to get out there and try something wild for yourself. Truly hardy campers enjoy getting out and wild camping in the colder winter months, when the mountains are empty, the tourists have gone home and many campsites are closed (making wild camping more of a necessity too). Dark, clear nights, frosty mornings and long night-time hours that let you stay in bed all morning are all part of the winter wild camping fun and it's easier to be inconspicuous at this time of year. Award-winning writer Phoebe Smith has written an article – Why I go camping in winter – extolling the virtues of camping in the winter months, while we've also compiled our own list of 10 reasons to brave the cold and get out there. If you find it intimidating, we've got helpful advice blogs too, including 10 winter camping tips to help you stay warm. And, finally, what kind of camping website would we be if we didn't help you find the best campsites out there that get you as close as possible to that wild camping experience? Perhaps you know you won't sleep at night if you know your treading on the awkward side of the law, perhaps you don't want the faff of asking the land owners permission or perhaps you love the idea of wild camping but just can't bear the thought of not having a proper loo. All of the campsites in this hand-picked collection are small, wild, primitive places to pitch, with composting loos, a few fire-pits and little else besides – many don't even have showers. If you want that wild camping experience but plan to keep it legal, these are the places to go.